In a bid to consolidate its partnership, Suzuki and Toyota have announced their agreement to begin considering concrete collaboration in new fields. A part of this arrangement will see Suzuki supplying the Ertiga and the Ciaz to the Japanese auto giant for sale in Indian and African markets. As per the recent announcement, Suzuki will be responsible for the OEM supply of Ciaz and Ertiga to Toyota in India. 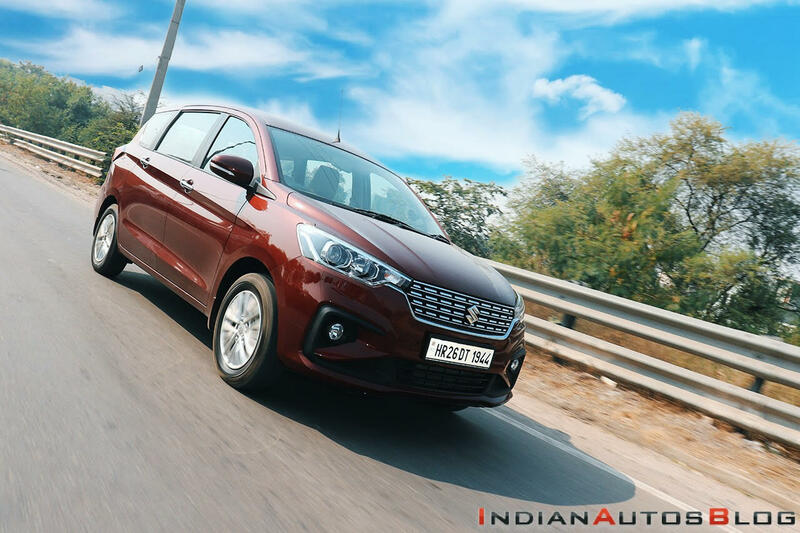 While the time frame in which the Toyota-badged second-gen Ertiga and Ciaz would break covers isn't available at the moment, the joint release from both the carmakers has confirmed that by 2022, Toyota's version of the Maruti Suzuki Vitara Brezza will be produced at the Toyota Kirloskar Motor's plant in Bidadi, Karnataka. Meanwhile, Toyota's version of the Maruti Baleno will launch by the end of the current calendar year. As a part of the partnership. Toyota will provide the Corolla Altis to Maruti Suzuki after 2020. The new announcement even talks about Toyota's plans of leveraging Suzuki's expertise in the development of India-specific cars. In line with this, the two carmakers are likely to co-develop a C-segment Toyota MPV that will be even sold by Suzuki. In Europe, Toyota will supply electric versions of the RAV4 and the Corolla estate to Suzuki, while the latter will offer its small engines for the former's compact cars. Toyota will also supply hybrid powertrains to Suzuki. In conjunction with this, Denso, Suzuki, and Toshiba have already made an investment to set up a battery plant in Gujarat. Earlier this month, the Suzuki models on sale in Kenya through CMC, the local distributor, also started selling through Toyota Kenya dealerships under the 'Suzuki by Toyota Kenya' banner. These models include Alto 800, Omni Cargo, Gypsy, Swift GA, Jimny GA, Ciaz GL and Vitara GL, most of which are manufactured in India. 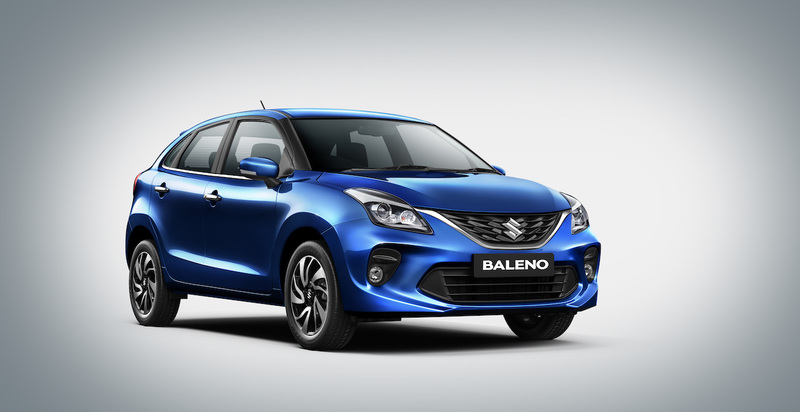 Toyota's version of the Maruti Baleno will be the first model to come from this collaboration and will be launched in H2 2019.